Believe it or there is more than one purpose of engagement photos. The most common reason is because the couple wants to use them for their save the dates, which is a great reason! But I think there are a couple more to consider if you are on the fence. #2. I know most of you are saying, OMG I hate having my photo taken why would I want to have even MORE photos taken. But it gives you the opportunity to get some camera time in a good way. You'll get to see how your photographer works and vice versa, they'll get to see what makes you comfortable with out the pressure and time constraints of a wedding day. #3. I'm a huge advocate of building relationships with my couples. When I show up on wedding day I don't say hey nice to meet you. I say hi how are you :) because I've built a relationship with them and we feel comfortable with each other. 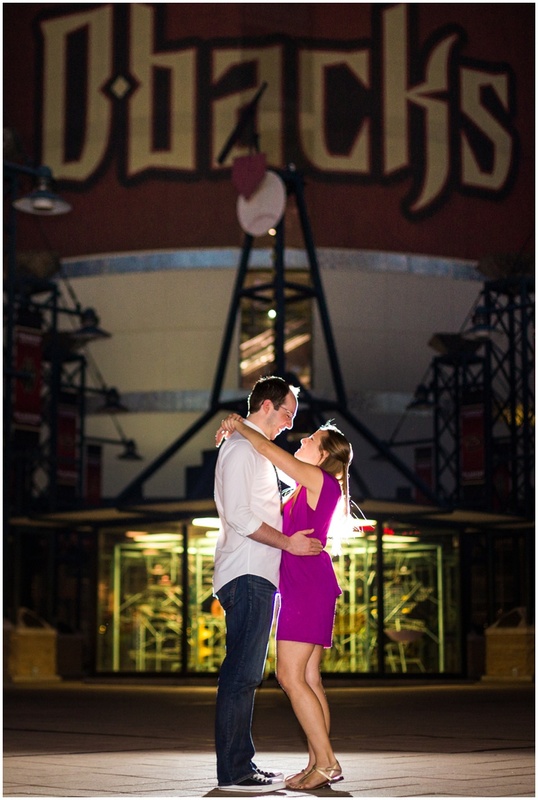 Engagement photos gives you a chance to get to know each other better, so you are more relaxed on your wedding day. After all they are pretty much spending the entire day by your side. #5. It's nice to have professional photos that aren't wedding photos and it gives you a chance to really show off your personalities! 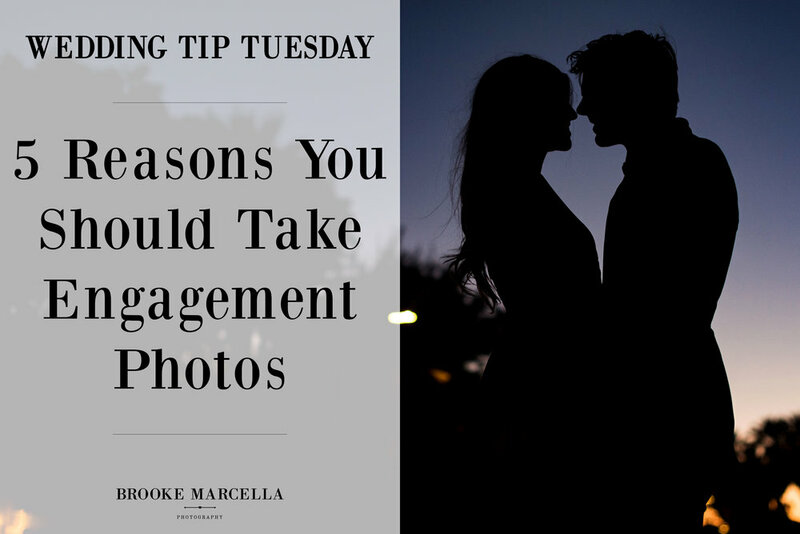 I know when thinking about your photography budget usually the first thing to go is engagement photos or you have a family friend that is doing it for free, but I encourage you to reconsider because the purpose of engagement photos are important! What was your favorite part about engagement photos? Leave your comments below!